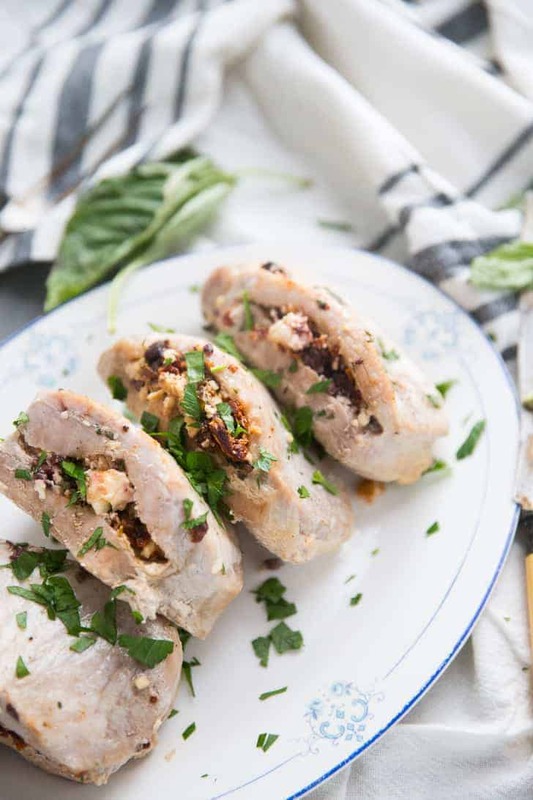 This stuffed pork chop recipe, with all it’s Mediterranean flavors is quite deceiving. It is the kind of recipe that looks like it takes a long time to prepare when actually it is the simplest recipe! 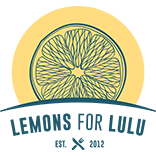 I am proud to have partnered with the Ohio Pork Council to bring you this recipe. 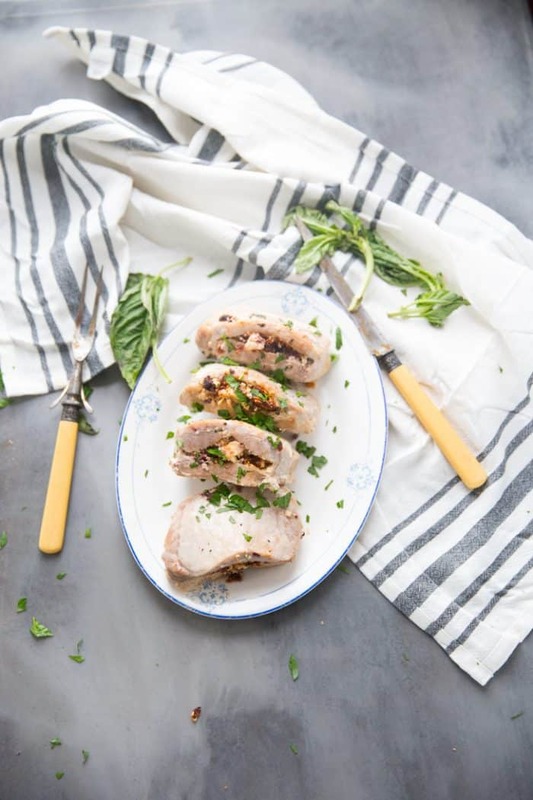 Stuffed pork chops are just the recipe I need this month. December is so busy. I don’t want to generalize and every household is different but of the moms I know are half crazed by the time New Years rolls around. We tend to take on a lot. It starts way back in the beginning of November (maybe even the end of October) where we slyly gather intel on possible gift ideas so that when Black Friday appears we are ready to shop. We meticulously work through the gift lists making sure all is fair for the kids expecting gifts under the tree. But it doesn’t stop there. There is the tree that decorating, the outdoor lights that need to be strung, the darn elf that needs moving, the holiday cards that need sending, the cookies that need to be baked, the school parties that need to be planned, the gifts to buy for all the teachers, coaches, babysitters, dance instructors, and bus drivers. Oh and then there is the neighborhood party, kid gift exchanges, the office party, the girls card club gift exchange too. Then you realize it’s mid December and you are too exhausted to even bother planning your next meal let alone Christmas dinner. 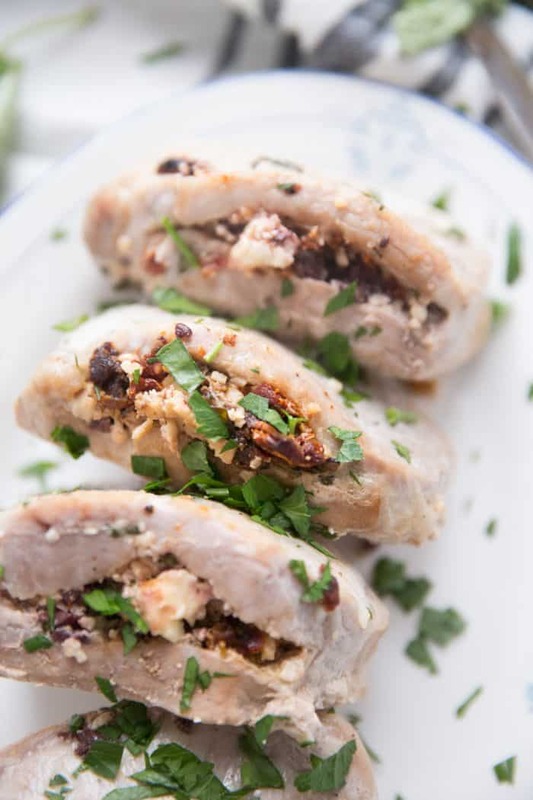 These Mediterranean stuffed porks will see you through your mid-week meal or even through Christmas itself. They are insanely simple but yield truly impressive results. I start with thick cut, boneless pork chops (I asked the butcher at my grocery store for these). You could use bone-in chops, I found these to be easy and readily available. I slit a cut into the center of each chop and then stuffed each chop with a Mediterranean flavored feta mixture. I seasoned the outside of the chops with just salt and pepper because the filling itself is all you need. The pork chops do not take long to bake. Just be sure your pork reaches an internal temperature of 145 degrees (I inserted a meat thermometer into the thickest part of the chop to test this). Allow the pork to rest for 3 minutes to cook completely. It is perfectly acceptable for there to be a little pink in the pork. Pork is very lean and should not be over cooked. I may stress about all the Christmas hoopla, but I will not stress out about dinner! 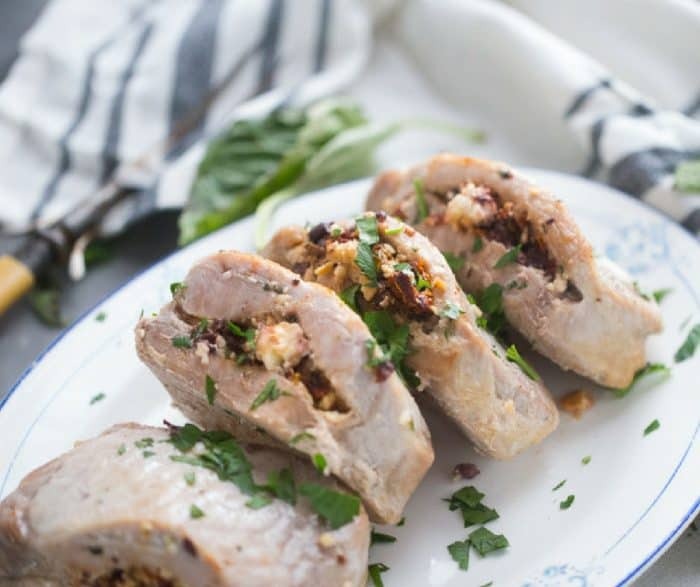 For more impressive pork ideas check out this Smokey Pork Loin with Pineapple Mango Salsa or this Asian Pulled Pork Sandwich Recipe! 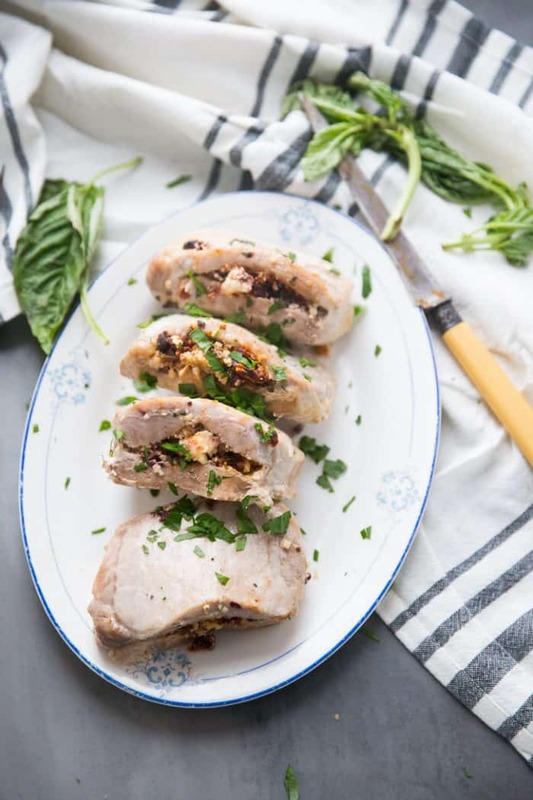 This stuffed pork chop recipe, with all it's Mediterranean flavors is quite deceiving. It is the kind of recipe that looks like it takes a long time to prepare when actually it is the simplest recipe! In a bowl, combine the feta, tomatoes, olives, parsley and garlic. Cut a deep slit through each pork chop taking care not to cut straight through. Place a generous amount of cheese mixture into each pork chop. Sprinkle chops with salt and pepper and place in a baking dish. Bake pork chops for 35 minutes or until an internal temperature reaches 145 degrees. Allow pork to sit for a few minutes before serving. My family loves pork chops and I used to stuff them like this on occasion. But I’m really loving all the ingredients in this Mediterranean stuffing! Can’t wait to try your recipe! I love juicy pork chops like these!! I can’t wait to try this recipe!!! 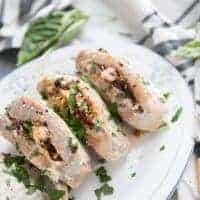 This is such a beautiful recipe! I can’t wait to make it for my family. This looks incredible, they are perfect for Christmas treat!